Welcome to Lake Murray Living!! This great condo in sought after Lake Murray Waterfront Community, Yacht Cove neighborhood, has all the charm for a move in ready home. Upon entering you will see Spacious Two Story tile foyer & great modern touches throughout. Lead your guests through your Great Room that features beautiful stone, wood-burning fireplace with access to back deck. Great Room opens to Dining Area that leads into Kitchen. Eat-in Kitchen features white painted cabinets, counter-height bar, and access to back deck. Main level has one bedroom. Upper Level has shared hall bath, Bedroom #2, and Master Suite. 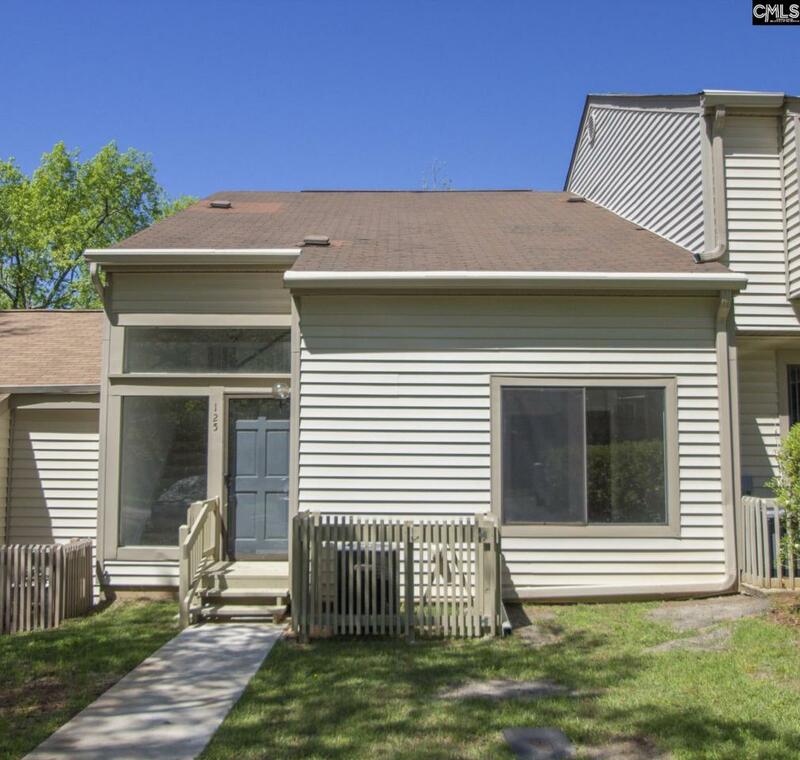 Master features Large walk-in closet with additional attic space, Balcony, and private bath. Back downstairs, Lower Level has Spacious Bonus Room, Laundry, Shared Hall Bath, and 2 Bedrooms with patio access to backyard. Make this custom pearl yours TODAY! ** BONUS: Community offers dry boat storage, Lake Murray boat ramp, pool, clubhouse, and tennis courts. Regime fee includes community amenities, water, sewer and back/front yard and all exterior maintenance.